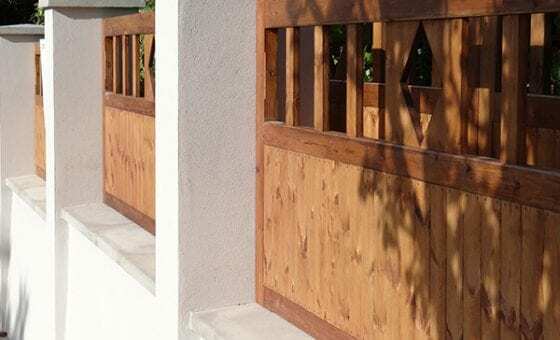 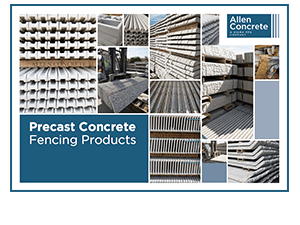 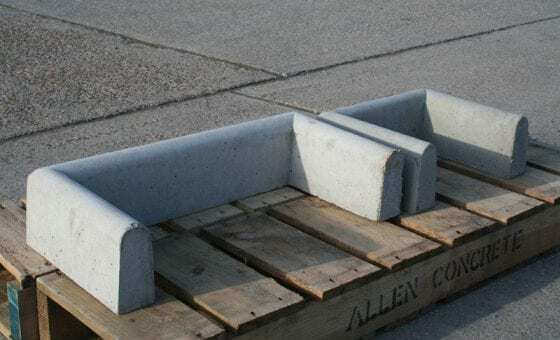 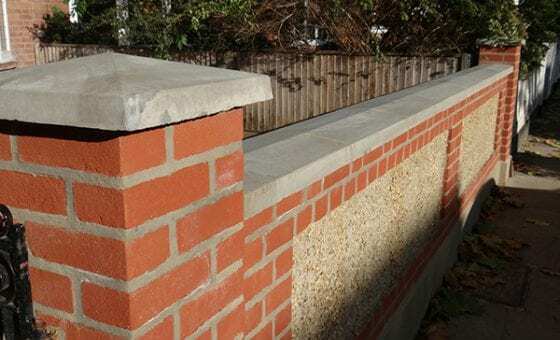 Our once-weathered coping units incorporate water drip grooves to help protect the face of the wall and are the ideal choice for situations where water needs to run off in one controlled direction. 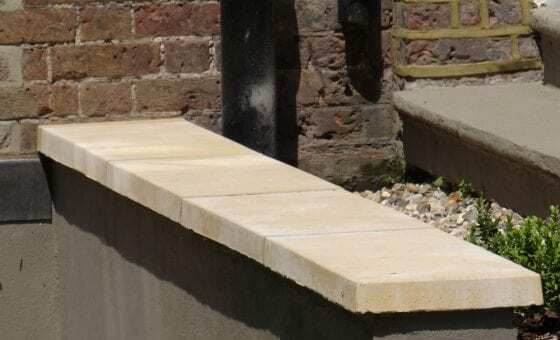 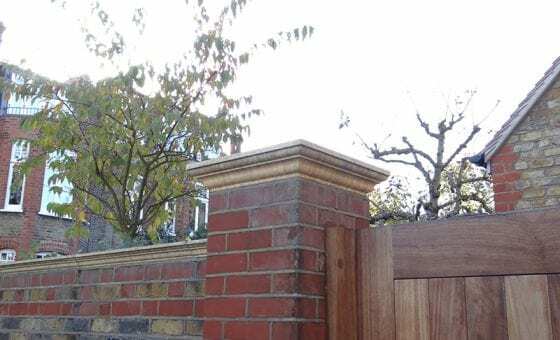 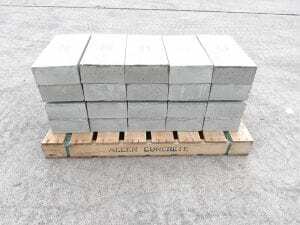 All our once-weathered copings are available from stock in natural grey. 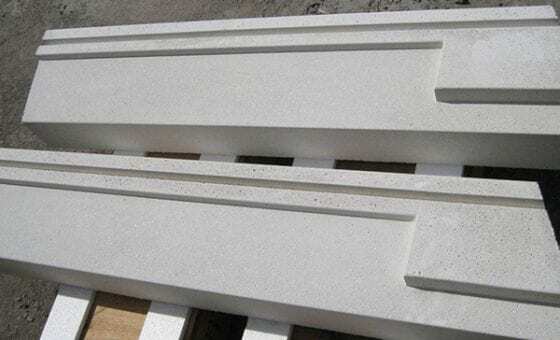 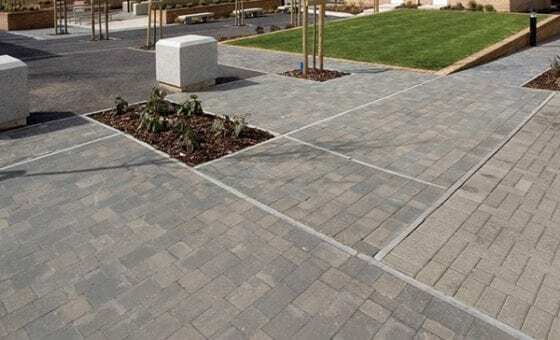 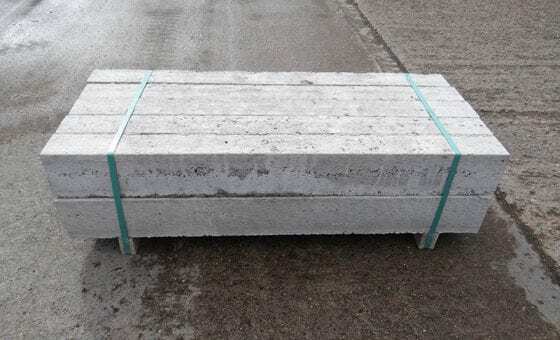 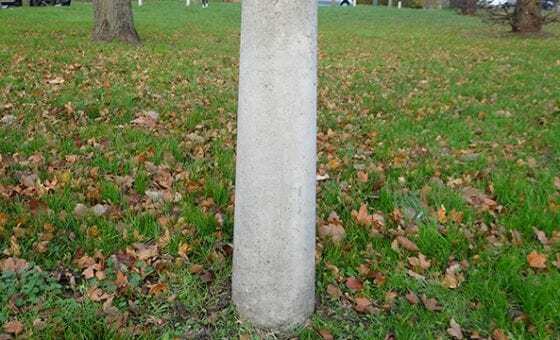 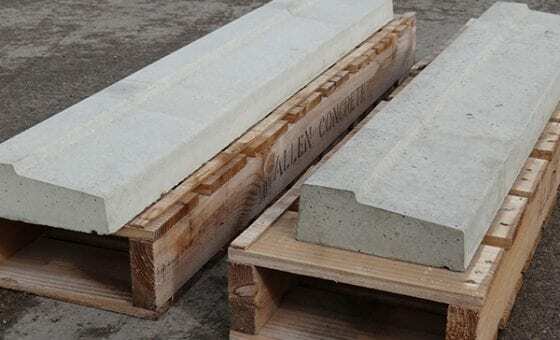 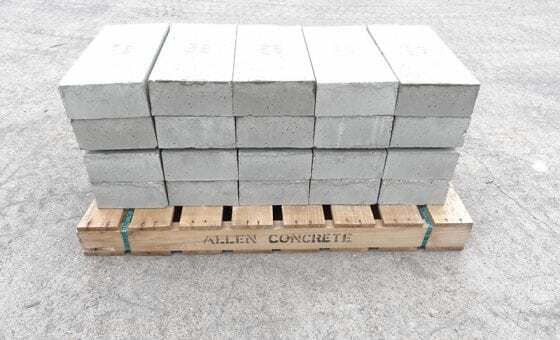 We also offer the option of white or buff colour wet cast concrete, and can provide a fair face (smooth) or acid etch (lightly textured) finish on all units.